I Really Think It’s Time for an Intervention! My love triangle makes my heart skip a beat! I’m so excited about my new G Street Fabrics finds that I really think it’s time for an intervention! I hear them calling my name, and then they usually say…. Choose Me…Choose Me. Maybe not, but I do see what they can become. What about you? 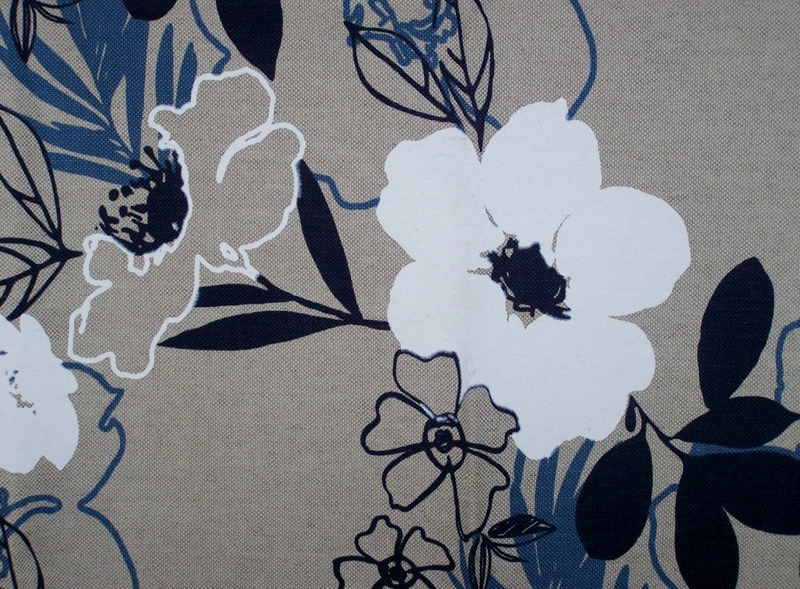 My first love is the large floral design painted onto a woven canvas fabric. 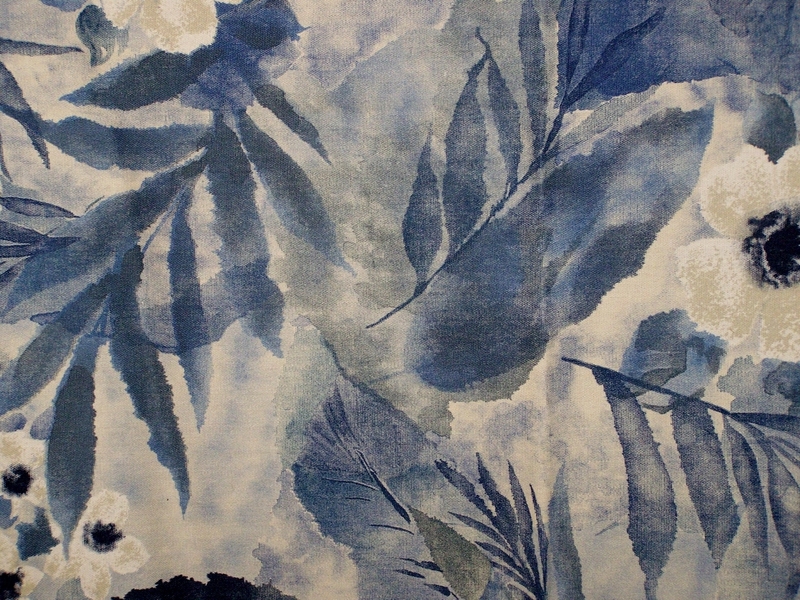 Second is a water-color screen print of a floral design on canvas that may complement my first love. 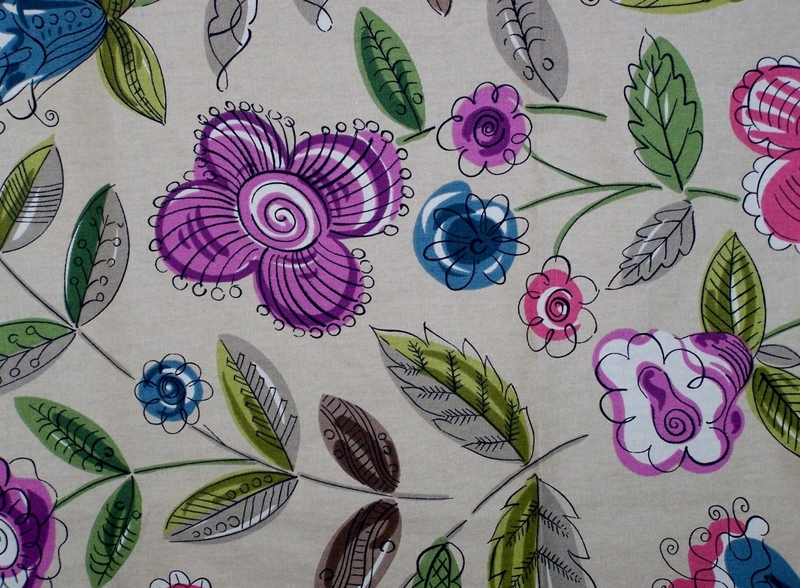 Lastly, is the colorful floral print on canvas that has a soil and stain repellent finish. The only problem is that there are so many design ideas in my mind and so little time…. What would you create with any of these fabrics? Previous Post The Red Purse- Is it a Hit or Miss? Next Post Tropical Explosion- Is it a Hit or Miss? My favorite is the last one. I love the bright and bold colors. Since it is a canvas type of fabric I think throw pillows. I like that one too! There are a lot of colors in the design that would coordinate with many things! My fav is the first one. Because of the large floral print, I would make a bold Spring pencil skirt. I like the first one too! I think I would end up reupholstering a wing chair in it. Or drapes. Somehow it just seems like a fabric to use around the house.